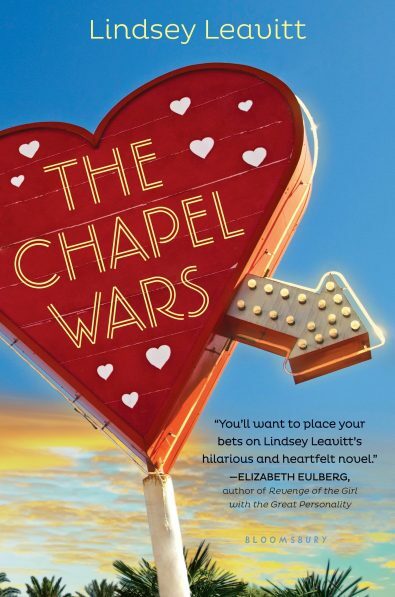 Heart, humor and romance combine to make Lindsey Leavitt's newest novel set in Las Vegas. Sixteen-year-old Holly wants to remember her Grandpa forever, but she’d rather forget what he left her in his will: his wedding chapel on the Las Vega Strip. Whatever happened to gold watches, savings bonds, or some normal inheritance? And then there’s Grandpa’s letter. Not only does she have to run the business with her recently divorced parents, but she needs to make some serious money to keep it afloat. Grandpa also insists Holly reach out to Dax, the grandson of her family’s mortal enemy and owner of the cheesy chapel next door. No matter how cute Dax is, Holly needs to stay focused: on her group of guy friends, her disjointed family, work, school and…Dax. No wait, not Dax. Holly’s chapel represents everything she’s ever loved in her past. Dax might be everything she could ever love in the future. And she may have to choose between them. 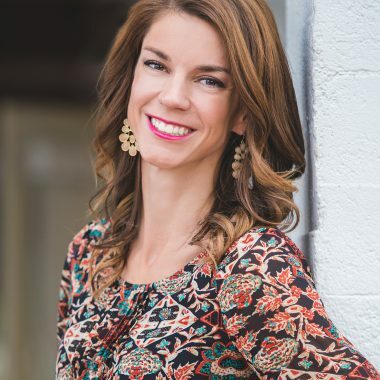 Lindsey Leavitt is a former elementary school teacher and now writer and mom to a large blended family. She has written several books for children and teens, including the PRINCESS FOR HIRE series, SEAN GRISWOLD’S HEAD, GOING VINTAGE, CHAPEL WARS and, with Robin Mellom, THE PAGES BETWEEN US. Her latest project is the chapter-book series COMMANDER IN CHEESE, published by Random House, which takes the reader into the world of the mice who live in the White House – putting a whole fresh spin on the ups and downs of American politics!